BANDAI NAMCO has recently released a creepy, but fascinating, Little Nightmares gameplay video. The video, which is almost 8 minutes long, shows the protagonist Six interacting with the environment as she tries to explore and make her way from one room to another. The video may contain some spoilers, so watch at your own risk. As you will see in the video, Six is only armed with a lighter. She uses this to illuminate her way in order to see hidden objects that can help her open rooms, or move objects. She can also use this to light up some lamps. 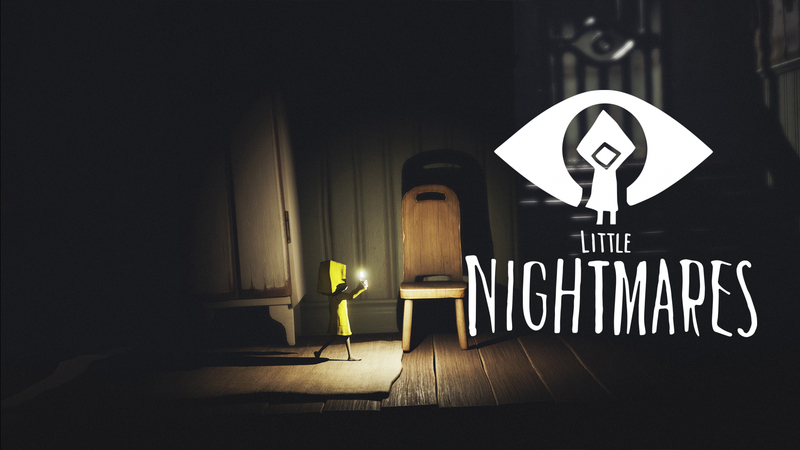 Little Nightmares will be available on PC via Steam and GOG, Xbox One, and Playstation 4. As always, we have the best prices offered for this game. Do check them out and pre-order the game today! nice site!!! Good prices!! new to site! recommended by a friend! i will give it a try! !